Free Buses to Tackle Transport Pollution? 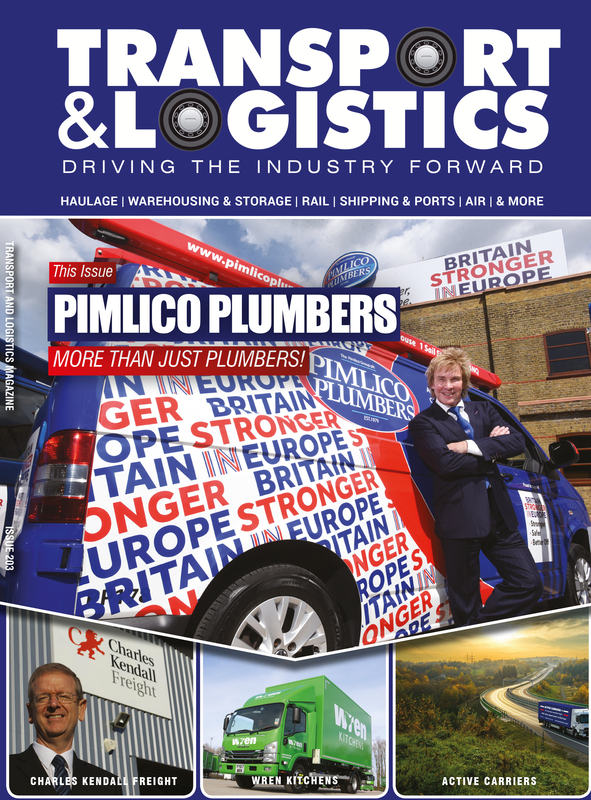 At Transport & Logistics Magazine we pride ourselves in our ability to keep you informed. 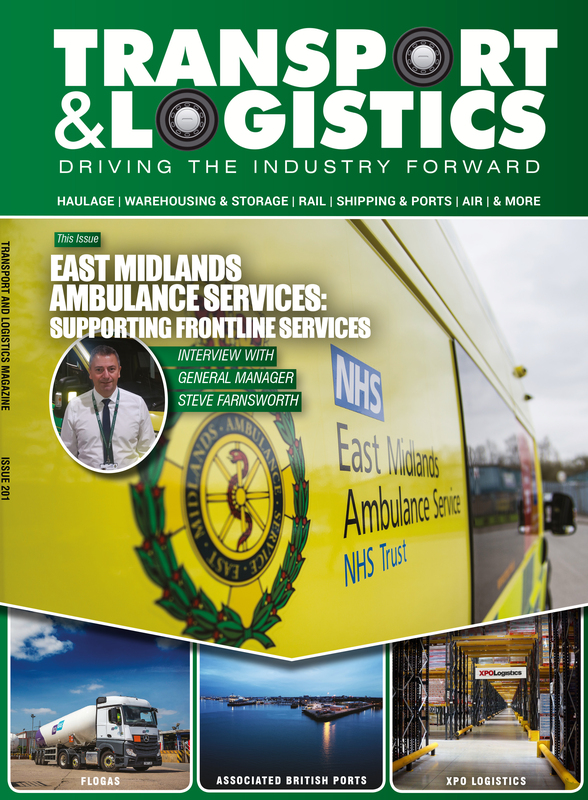 As such, the latest three issues of Transport & Logistics Magazine are available for you to view, free of charge, for a limited period. 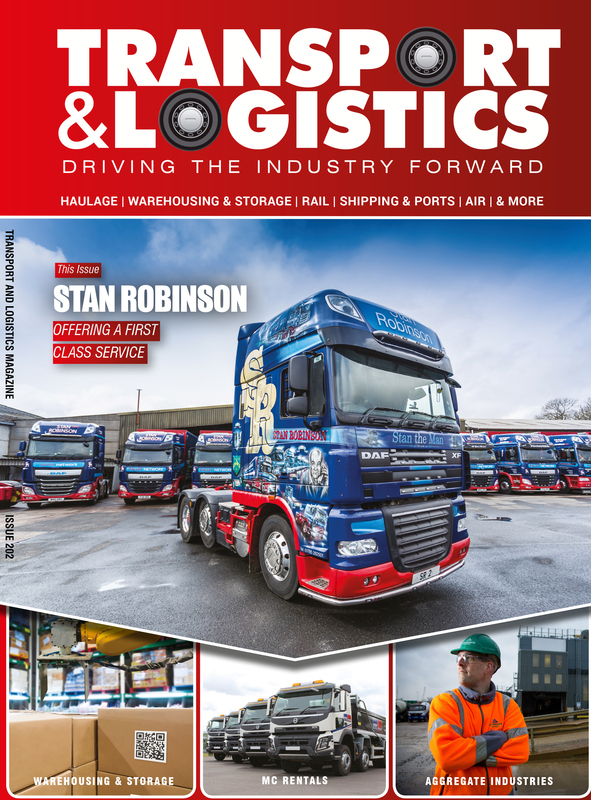 Should you wish to view an older issue of the magazine, or secure permanent digital copy in PDF format then please see our Archive to procure the digital copies of other issues of Transport & Logistics Magazine. © Copyright 2018 Transport & Logistics Magazine. All rights reserved.